When Mirwais Azizi started Azizi Developments in 2007, his idea was to specialise in developing residential homes and communities for modern urban living. More important, was his desire to build the best homes possible for his clients' budgets and that meant controlling every aspect of the build process to ensure consistently high standards. 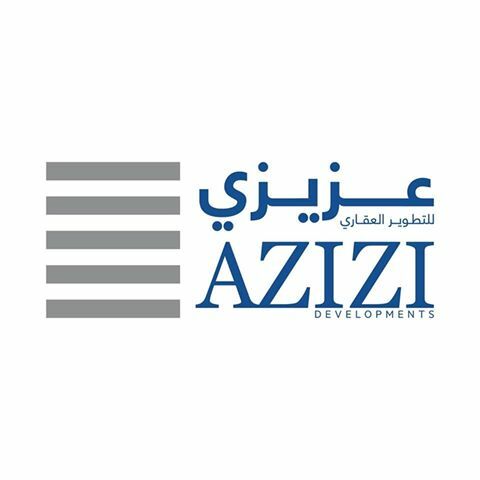 Today, Azizi Developments is a design and customer lead development company. This means a permanent dedication to understanding and meeting our clients' aspirations, developing distinctive homes that set the standard in contemporary building design and offering an unparalleled level of customer service.